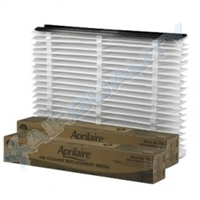 Here at Filter Shipping, we carry a full line of OEM Aprilaire filters for your air conditioner, furnace and air cleaner needs, and we offer many discontinued, hard-to-find filters. 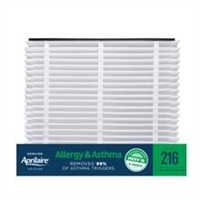 Effectively improve the air quality within your home with products specifically designed to reduce known allergens and irritants. 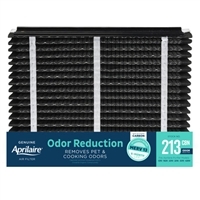 Our Aprilaire filters are adjustable and expand lengthwise in order to fit snuggly into any space, eliminating the cost of special-order filters that are difficult to find. 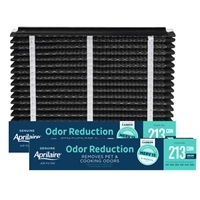 Aprilaire products prevent problems associated with dry air and common irritants, such as itchy skin, painful sinuses and the spread of cold and flu viruses. 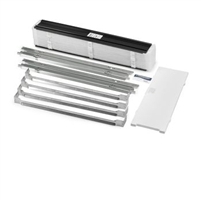 Protect your family year-round with these long-lasting cleaner, furnace and AC filters for your home. If you're not sure where to begin, contact us for additional information. 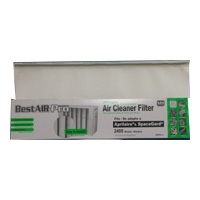 We're happy to assist you in finding the perfect filter for your needs.